The new iPhones just began shipping out last week, and the first major issue has now started popping up! 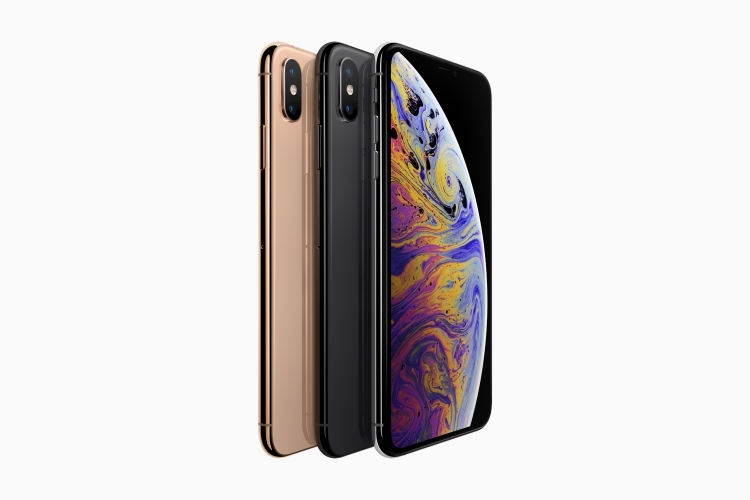 According to multiple reports on Reddit, the Apple Support forums, and on MacRumors, iPhone XS and iPhone XS Max users are suffering from connectivity issues on the new smartphones. The reports also happen to have a weird mix of potential issues. A large number of reports are from areas that have poor connectivity, but connection issues have reportedly gotten worse with the iPhone XS as compared to the iPhone 8 Plus or the iPhone X. Then, there are multiple reports that mention that the affected people are using Verizon’s network. The issue shouldn’t lie with the carriers though, and the entire issue has already gotten some people to call it Antenna-Gate 2 (which it hopefully is not). For those unaware, Antenna Gate happened with the iPhone 4 where holding the phone in a particular way caused it to disconnect from cellular networks. Anyway, that issue is long in the past, and we’re hoping Apple hasn’t done a similar screw-up with the iPhone XS and iPhone XS Max. Taking a look at some of the theories floating around regarding the reason behind this issue, it seems as though it could be because of Apple sticking with solely Intel modems this time. According to multiple threads, Verizon iPhones have historically had Qualcomm modems, so the switch to Intel modems could be the reason behind the sudden drop in connection quality. There are other reports of connectivity issues with the iPhone XS and iPhone XS Max as well, where people are reporting poor WiFi connectivity on their iPhones. 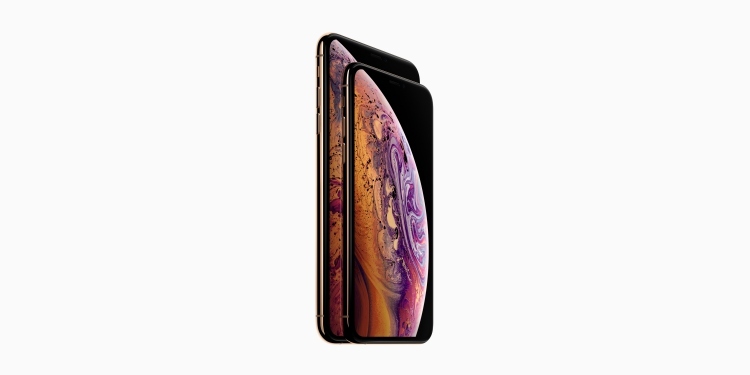 According to Gizchina, the issue is probably just the iPhone XS favoring the 2.4GHz band instead of the faster 5GHz band, and that, thankfully, can be fixed with a quick software patch. I have been using the iPhone XS as my daily driver for the last few days, and so far, I have not faced any issues with connectivity with my LTE network, or with any WiFi network that I have connected to, so I can’t really confirm the issue that’s happening, but here’s hoping Apple pushes out a fix for this soon.